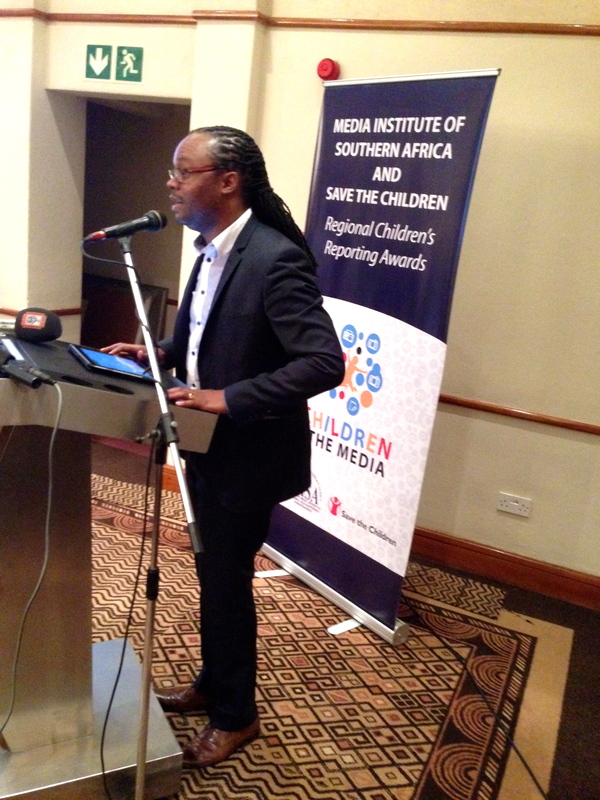 Times of Swaziland reporter Sithembile Hlatshwayo has won the 2013 Media Institute of Southern Africa (MISA) and Save the Children award for best print news story. Her winning story was titled “15-year-old virgin discovers he is HIV positive”. 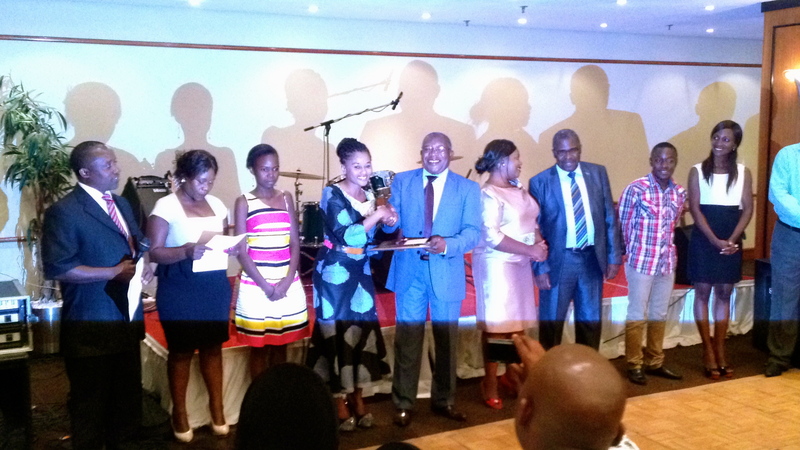 Hlatshwayo was awarded the prize at a ceremony in Zambia on Friday 29 November. “I believe it came through my hard work and pushing myself to the edge. Being recognised in the SADC region is very big to me, and I will continue to work harder,” said Hlatshwayo in an interview with the Times of Swaziland. Local media said “she felt humbled by the award, and it was the best thing to ever happen in her career as a journalist”. The award came with prizemoney of R10,000 ($US960). Times of Swaziland managing editor Martin Dlamini, in an interview with his newspaper, said they were “very proud and happy for Hlatshwayo’s achievement. He thanked the institutions which initiated the recognition towards the media and the role they played in bring out social injustice”. Dlamini encouraged other journalists to emulate Hlatshwayo’s achievement. Tags: child's rights, ethics, journalism, Mbongeni Mbingo, save the children, Sithembile Hlatshwayo, times of swaziland. Bookmark the permalink.